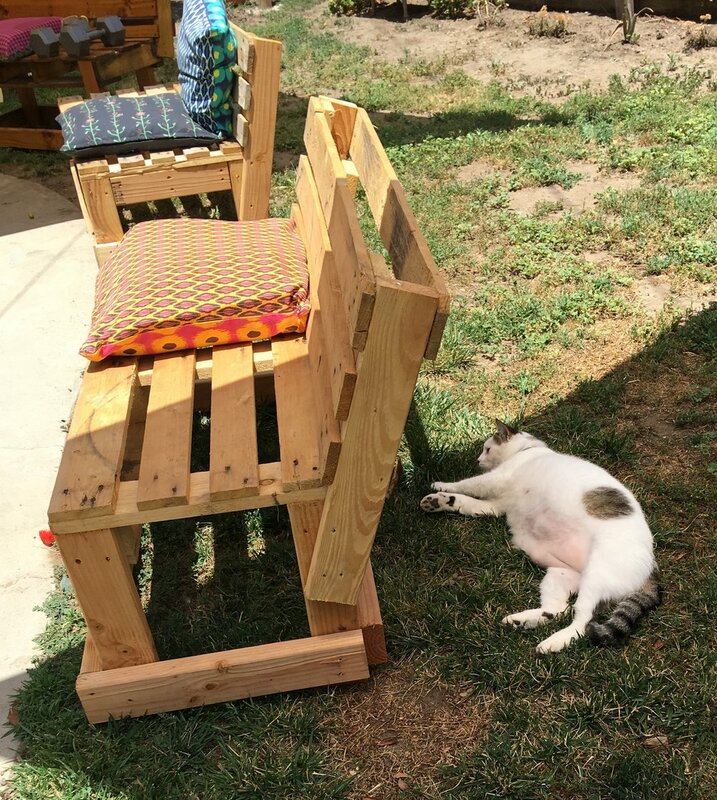 Conchi is hardworking to create up-cycled uses our wood rejects and pallets. 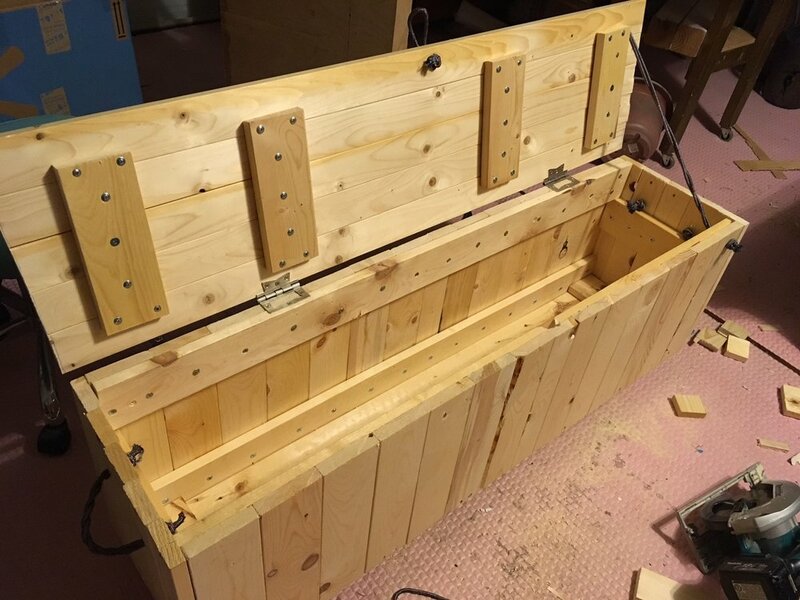 Here she has created a toy box, some lawn furniture and planters. Up-cycled men walking to the beat of their own drum. 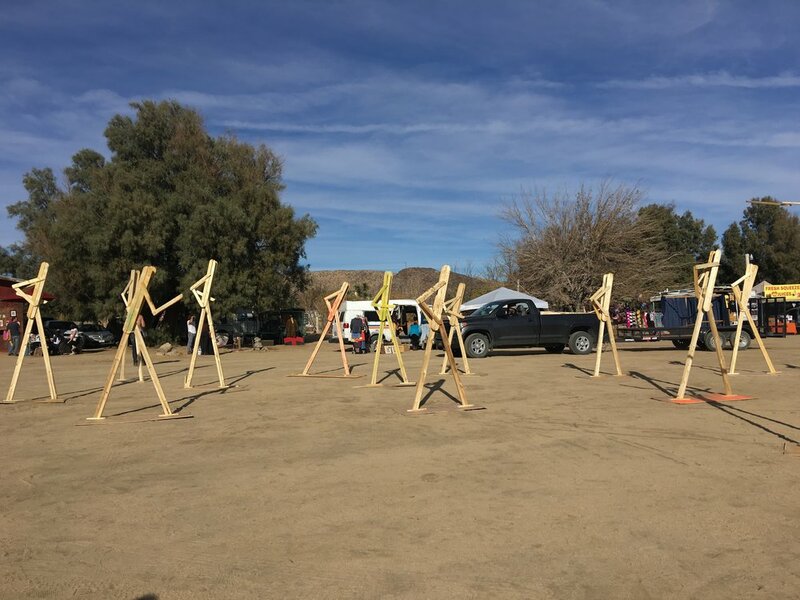 Made from wood that was rejected as not good enough for our wood foundations, the talented Conchi Sanford (www.conchisanford.com) created these awesome sculptures for the Quema del Diablo in Joshua Tree, CA.